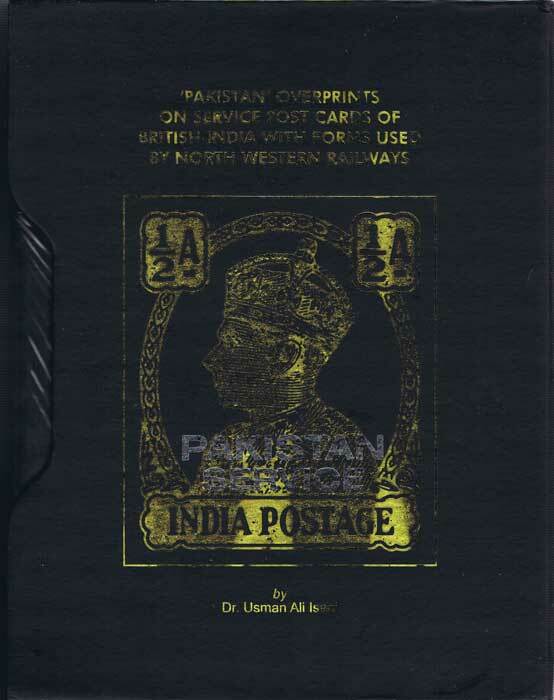 ISANI Dr Usman Ali Pakistan overprints on service post cards of British India with forms used by North Western Railways. 2 vols. in slip case. 738pp. 1st ed., new.